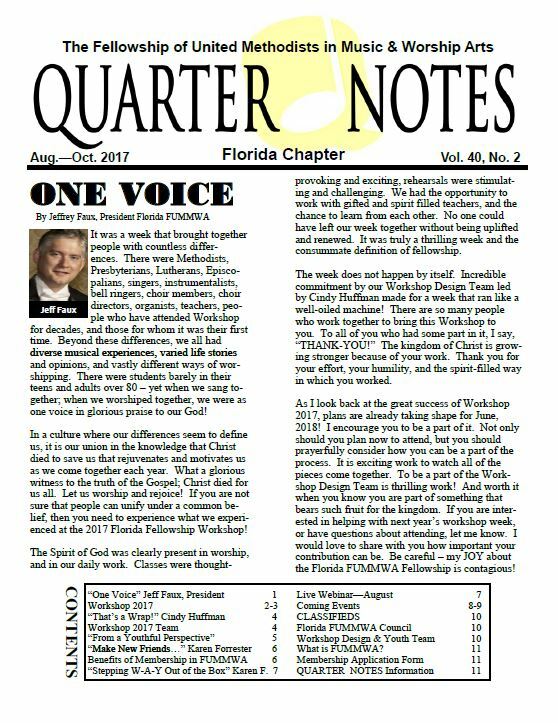 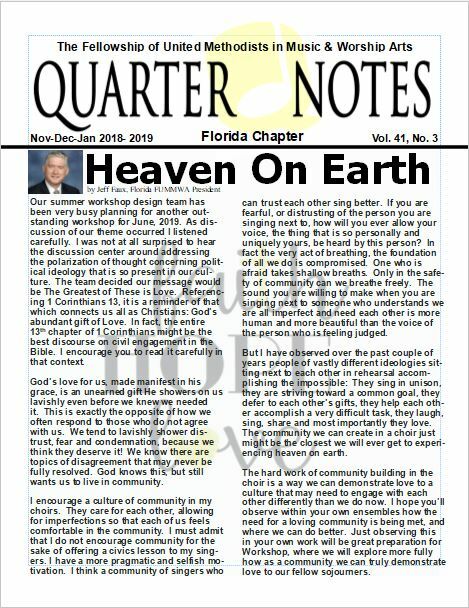 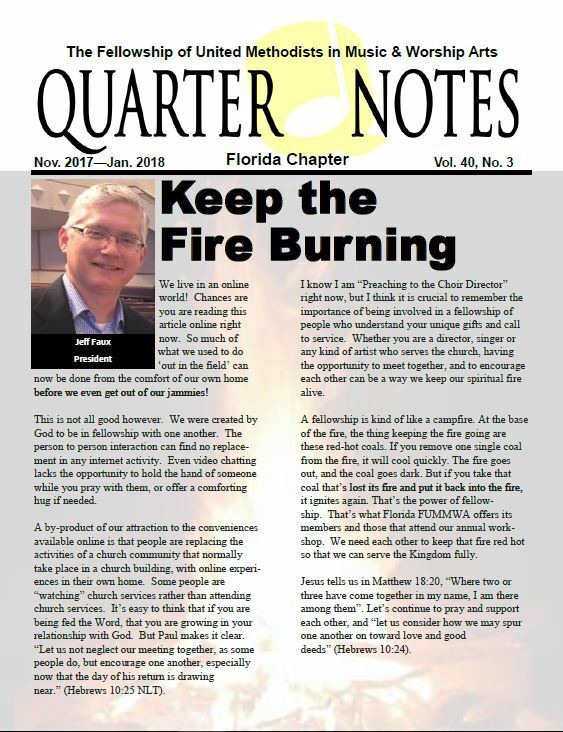 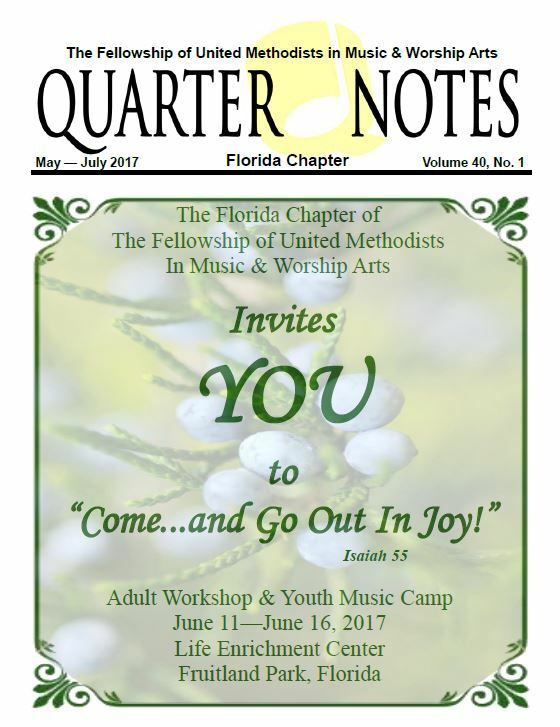 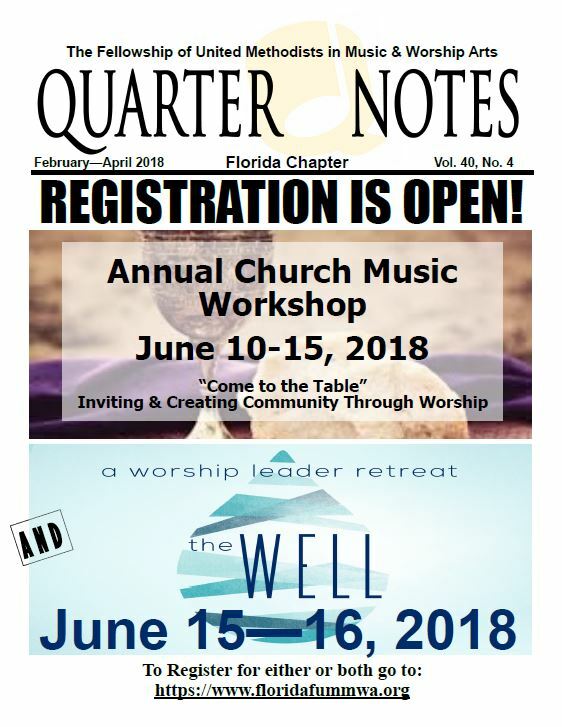 "Quarter Notes" is our Chapter Newsletter, which is published four times per year. 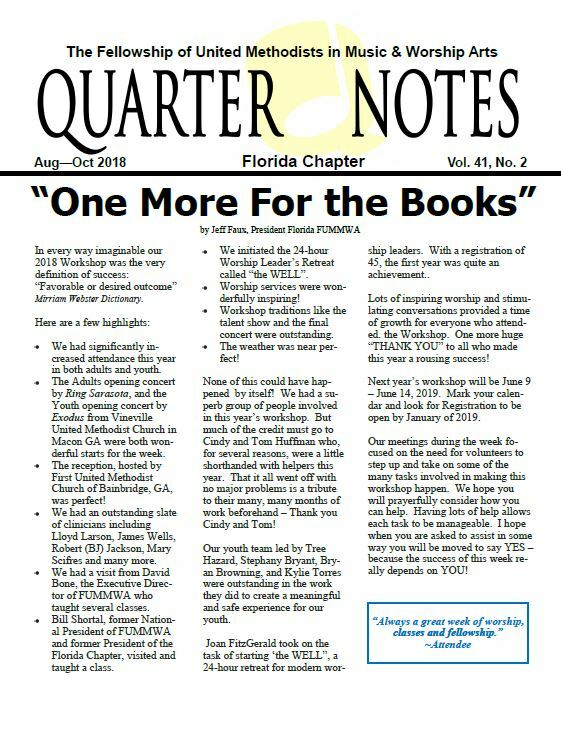 Since the first issue was published in 1978, 40 years ago, there have been many Editors, and we wish to thank all of them for their dedication and perseverance! 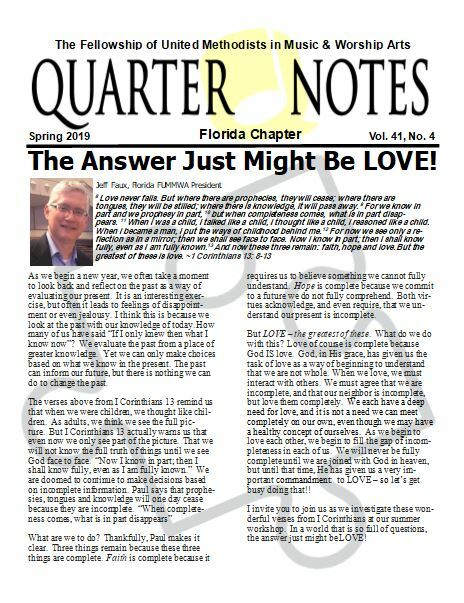 We hope you will find the answers to whatever questions you may have in our newsletter, or on our website. 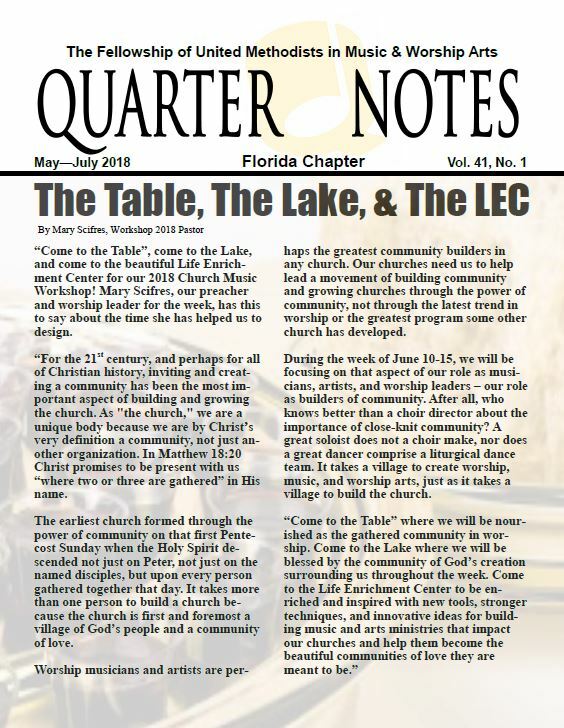 If you have an article you would like to see published in "Quarter Notes", please send a copy to our current Editor, who will contact you for further information.